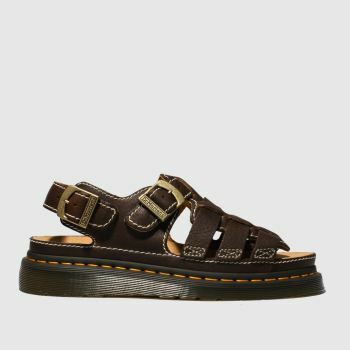 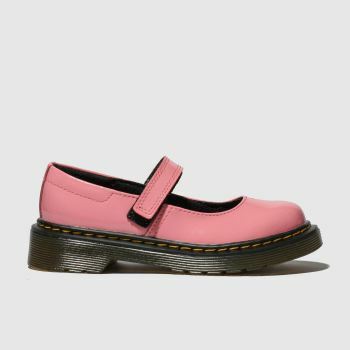 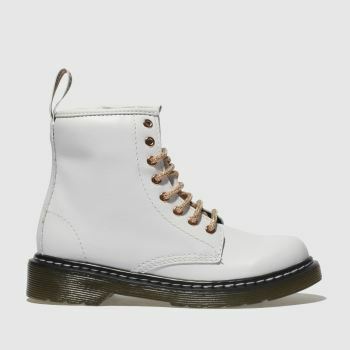 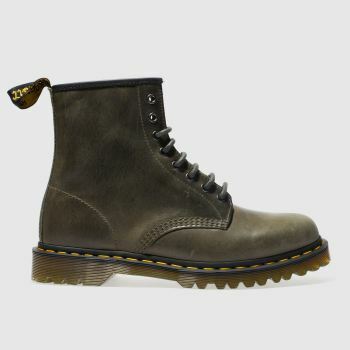 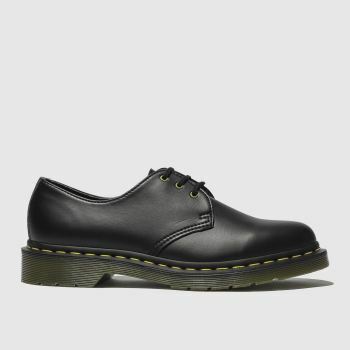 With a history of self-expression and rebellious individuality, Dr. Martens deserve a place in everyone’s shoe collection. 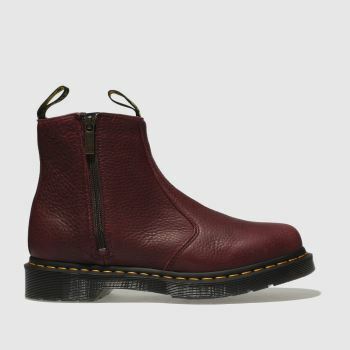 From work wear to street style, our range of men’s, women’s and kids’ Docs will transform any wardrobe. 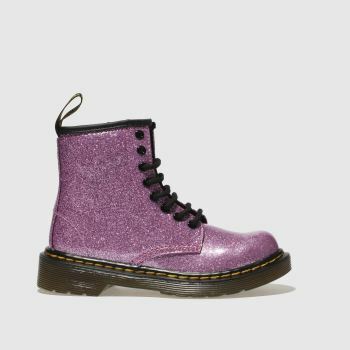 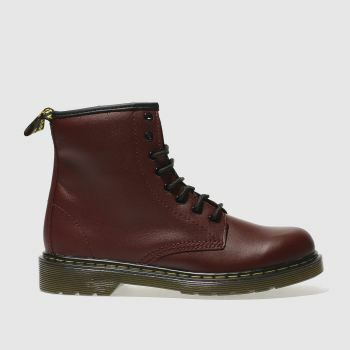 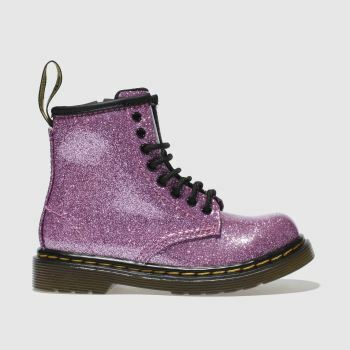 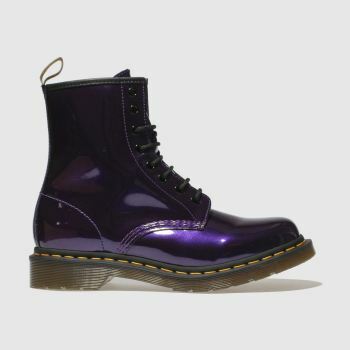 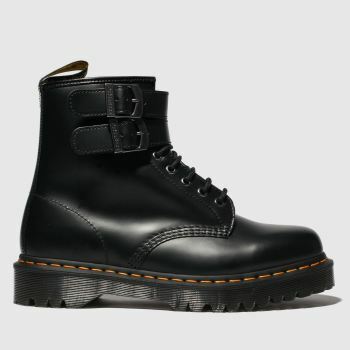 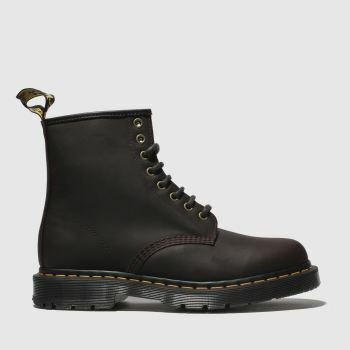 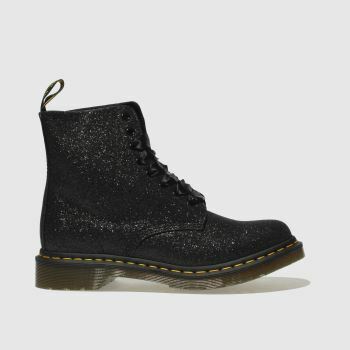 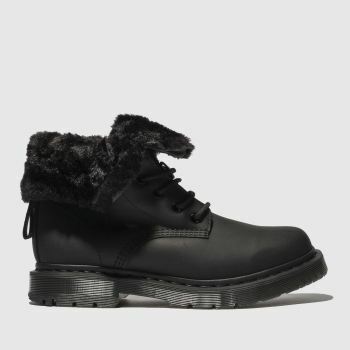 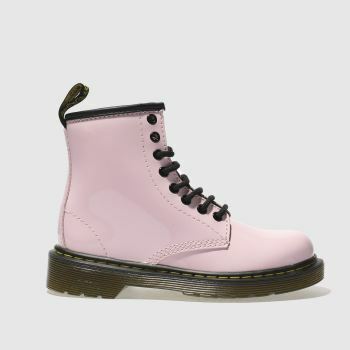 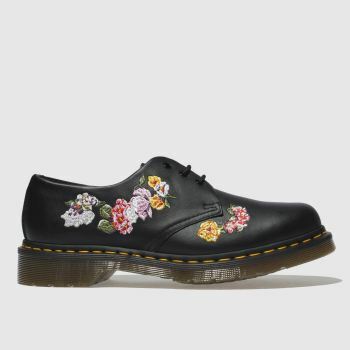 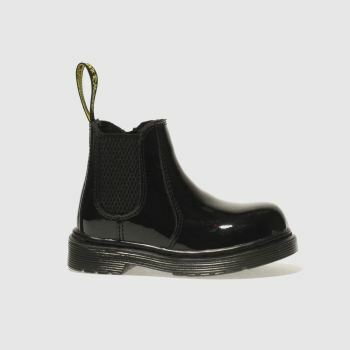 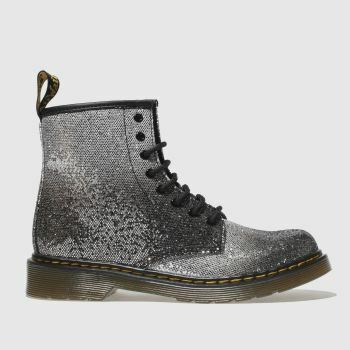 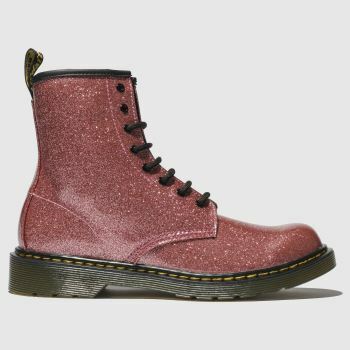 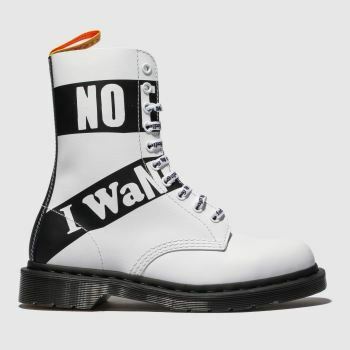 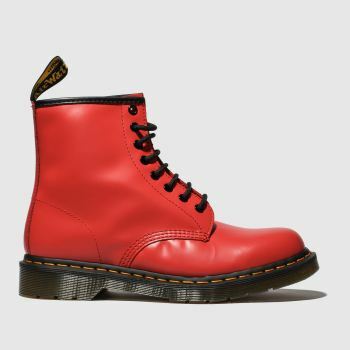 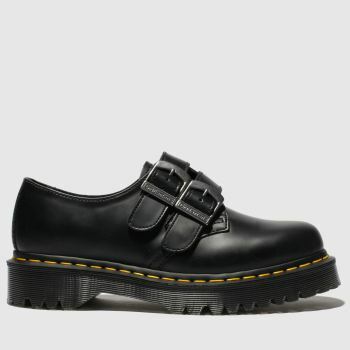 Shop the famous black Doc Marten 1460 boot or pick from timeless DM shoes, vegan Dr. Martens and the Pascal Glitter available in a range of colours and bold prints. 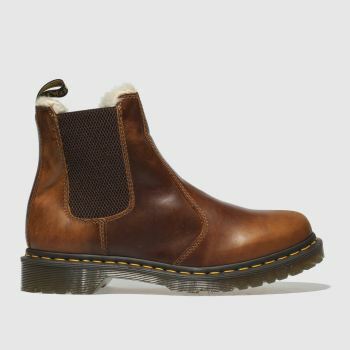 Remember to order by 10pm* for Next Day UK Delivery.